Keep your school, commute, day-tripping, or light travel essentials neatly stowed in the Derek Alexander Medium Backpack. 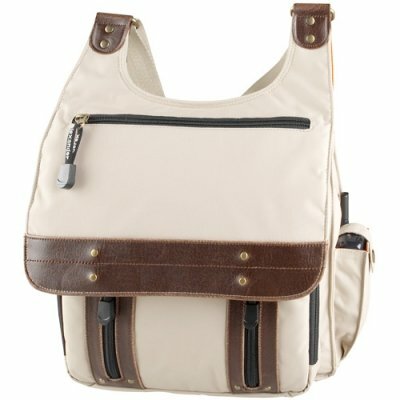 This compact and lightweight, water resistant high density nylon pack boast a drawstring closure and a magnetic flap over construction..
Once you open the flap, it reveals a back wall zip pocket, and a spacious, brightly lined main compartment with plenty of room for your books, binders, and day planners or your overnight needs such as clothing, medications and cosmetic accessories. 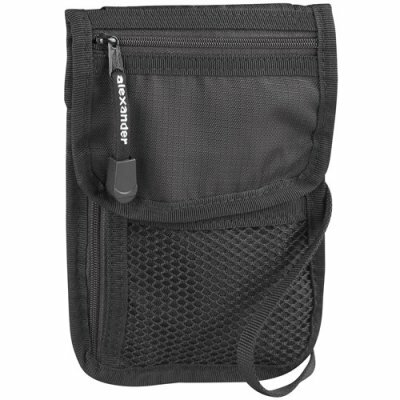 On the front exterior of the bag, you will find a zippered pocket to keep valuables safe and secured, and a front organizational compartment which features two pen sleeves, a cellphone pocket, and a drop pocket. On the rear exterior of the bag, you will find a zipper pocket for additional storage and another zipper which allows you to access the main compartment. 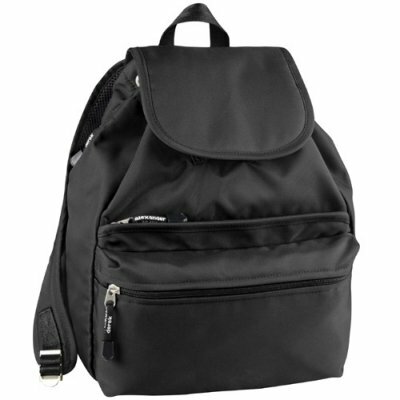 The Derek Alexander Medium backpack has adjustable backpack straps with a sturdy metal hardware and it has a small handle on it’s back for convenient hanging. Love this backpack, have had several in a few colours over the years. They are well made, hold enough for a full day of work/shopping/daytrips. 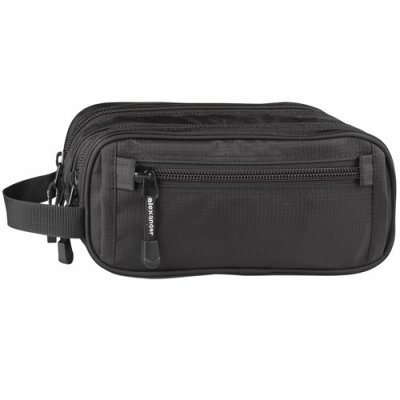 Useful back zipper to access main content and secure back pocket for wallets, etc. I too love my nylon backpack. It has gone on the plane with me,been in my tent while camping, travelled in the car ,been in fine dining restaurants and has been my purse for 3 years. Sturdy, strong and finally succumbed to a hand-washing, with no ill effects. It was expensive but worth every penny. All compartments are very handy, magnetic closure a real gem. Don’t you dare change the design on this….cause I’ll come calling in a decade or so to get a new one. I’m in love with this backpack. Very high quality materials and the item is durable and well-crafted. I love all the small details like zippers, lining, buttons and like overall design. It is not too big and not too small, just the perfect size to hold my umbrella, lunch, water bottle and random stuff. Also, it’s lightweight and waterproof. Ideal as an EDC backpack. I hope they will never discontinue this model. Absolutely love this bag! I use it on the daily, whether I’m going out, going to work, travelling across the world. It’s super light and convenient, weatherproof, and lots intelligently designed pockets. However, when the bag is full I find that it unbuttons easily.